In this episode, we hear from Kim Warnick, member of hall of fame Seattle band the Fastbacks. The episode is brought to you by hosts/producers Alissa Atkins and Arwen Nicks. It is casted to you from the Sub Pop Podcast Murder Closet. The episode of This American Life with the Fastbacks super fan is called Choosing Fandom. We unburied that for you from over twenty years ago! Carrie Brownstein’s book Hunger Makes Me a Modern Girl. MusiCares is the organization that helps with medical costs, rent, etc, when musicians are in need. 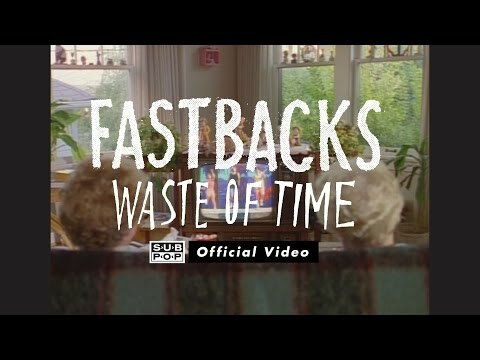 You can find a bunch of Fastbacks Stuff for Sale in the Sub Pop Mega Mart.